The dynamic new home screen features two tabs, Book and Discover. 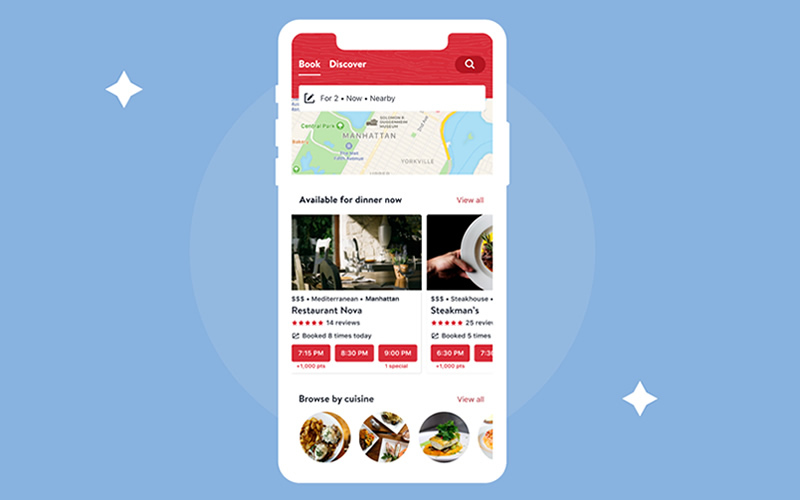 The Book tab showcases restaurant options based on the diner’s location, time of day and the restaurant’s availability with a new ‘now and nearby’ map layout — ideal for the on-the-go or travelling diner looking for the perfect restaurant right now. 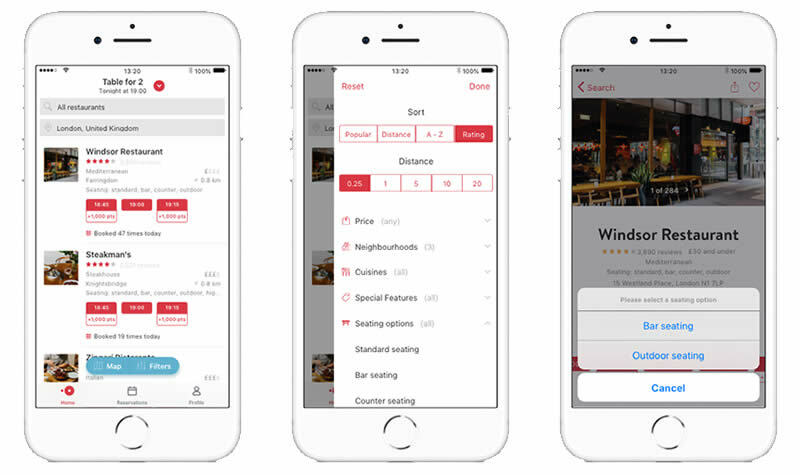 The Discover tab offers diners personalised restaurant recommendations based on their unique dining history and preferences. Restaurants set the scene for a variety of special moments and memorable occasions across the world. Here at OpenTable, we understand how much these memories mean to people and how fondly they look back on them. Well, what if you could help recreate that exact experience for a couple of your choice? We’re giving OpenTable customers the chance to nominate a special long-standing pair who you think deserve to relive a fond memory and have it brought to life. 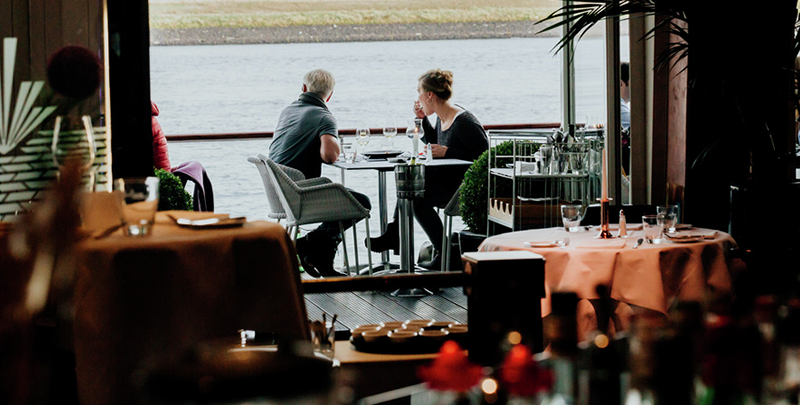 This spring, we will be surprising a deserving couple with an experience they won’t forget – we need your nominations of couples who have spent years together and have had a truly memorable moment whilst dining out. What we need from you: Send a 1-minute video to OpenTable nominating the couple of your choice explaining what made this dining occasion so important and why you want to recreate it for them. A clip or photo of the special couple would be great (but without giving the game away!). 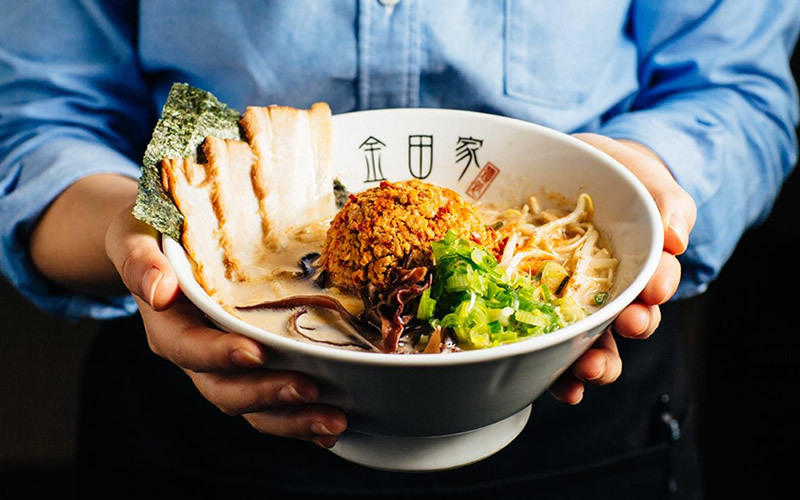 Be sure to check out the T&Cs and send your submissions to nominate@opentable.com.